According to the Hawaii Tourism Authority, nearly 12 million people visit the islands of Hawaii each year — and the numbers keep growing. Whether they come to relax on some of the world’s best beaches, tackle the 30-foot waves on the North Shore or explore the diverse rainforests, deserts and mountains, one thing is for certain: Hawaii has something for everyone. If you haven’t been to Hawaii yet, but just scored some cheap flights and are planning your itinerary, don’t miss these quintessentially Hawaiian experiences that will give you a taste of the best these beautiful islands have to offer. In the early morning hours of Dec. 7, 1941, the world was forever changed when the U.S. military base at Pearl Harbor was attacked by the Japanese. By the attack’s end, thousands were dead, the USS Arizona was on the ocean floor and America was involved in World War II. 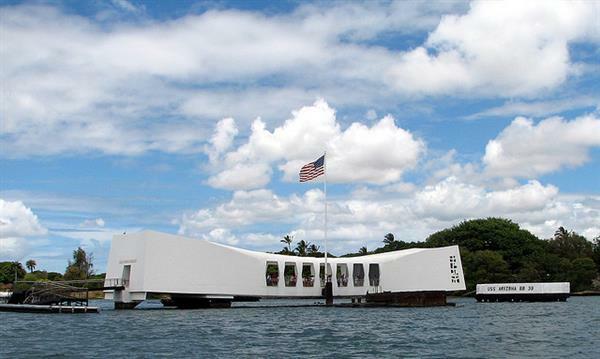 For visitors to Oahu, a visit to the USS Arizona Memorial at Pearl Harbor is must. Start at the Pearl Harbor Visitor Center, where you can explore exhibits and galleries that tell the story of the events of that fateful day. On most days, you can meet and learn from Pearl Harbor survivors who are on hand to share their experiences. From here, take a Navy shuttle to the actual memorial, where you can see the shadowy remains of the Arizona through the structure’s glass floor. The experience is moving and provides a firsthand glimpse of one of the darkest days in American history. When you think of Hawaii, you probably think of luaus — an exotic celebration of Polynesian culture. The word “luau” is synonymous with party or feast, and when you attend one of these events, you’ll see why. Traditionally, luaus included a meal of kalua pig cooked in an earthen oven served with coconut pudding (haupia) and taro starch (poi), but the menus at modern luaus have expanded and include more flavors familiar to American palates. During and after the meal, you’ll be entertained by hula dancers (and often have the chance to learn a few moves yourself), fire dancers, music and in some cases, performances from other Polynesian cultures. 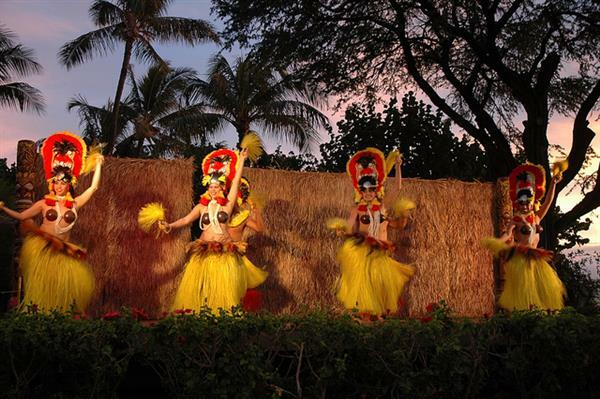 Many large hotels offer luaus, as well as independent luau producers, making it easy to attend one during your visit. While Hawaii has many culinary treats, perhaps none is as beloved as shave ice, a cool and creamy treat that is NOT your average snow cone. Based on the Japanese treat kakigori, shave ice is made by shaving a block of ice into a fine and fluffy powder resembling snow. The shaved ice is served in a cone over a scoop of vanilla ice cream or azuki bean paste and flavored with brightly colored syrups in various flavors. While it’s possible to order typical American flavors like raspberry and strawberry, for a true Hawaiian treat, try a shave ice flavored with pineapple, coconut, guava, mango or lychee. 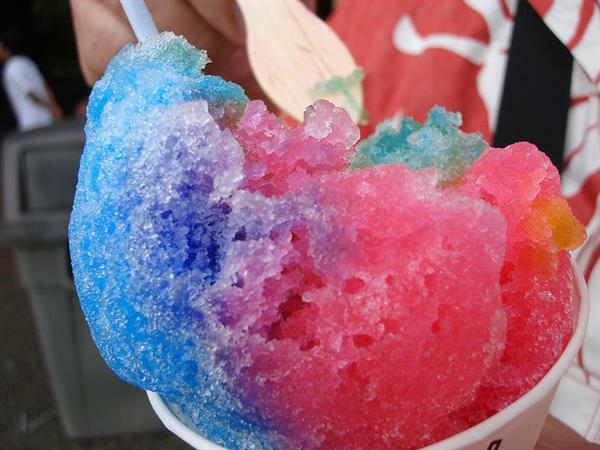 The most legendary shave ices can be found at Matsumoto’s Shave Ice Store in Haleiwa on Oahu’s North Shore. On a typical day Matsumoto’s serves more than 1,000 of the treats — and some visitors return multiple times per day. Nothing says “Hawaii” more than a surfboard — and if you’ve ever thought about what it would be like to ride a wave, now’s the time to sign up for a surf lesson. Even if you think you have zero athletic ability, the skilled instructors at most Hawaiian surf schools can get the most uncoordinated wannabe-surfer standing on a board by the time their lesson is over, even if it’s just a few seconds. Although you can find amazing waves on any of the islands, Maui has the best waves for beginners. Located on the Big Island of Hawaii, Hawaii Volcanoes National Park is the top tourist attraction in all of Hawaii, attracting millions of visitors each year — and for good reason. 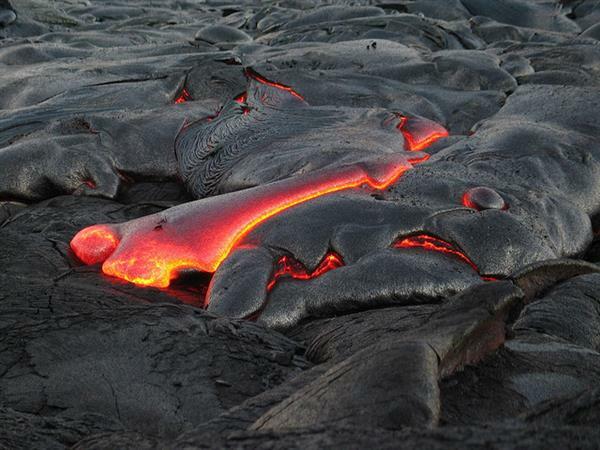 Here is where you’ll have the chance to see an actively erupting volcano (Kilauea) that has spewed lava for almost 30 years and Mauna Loa, the largest volcano in the world. The park itself features hiking trails, stunning landscapes formed by millions of years of volcanic activities and some of the best views in all of Hawaii. While Hawaii has enough to do and see to fill any itinerary, if you want to get a true taste of what this Polynesian paradise has to offer, try these five activities — if you can pull yourself away from the shave ice stand long enough to do anything else! About the Author: Ada Roy first visited Hawaii on a family vacation as a child. Now a travel writer and photographer, Ada returns to the islands every year. Thanks to the flights she finds on Spirit Airlines, she’s usually able to make that happen — and has enough money left over for an extra surf lesson or two.